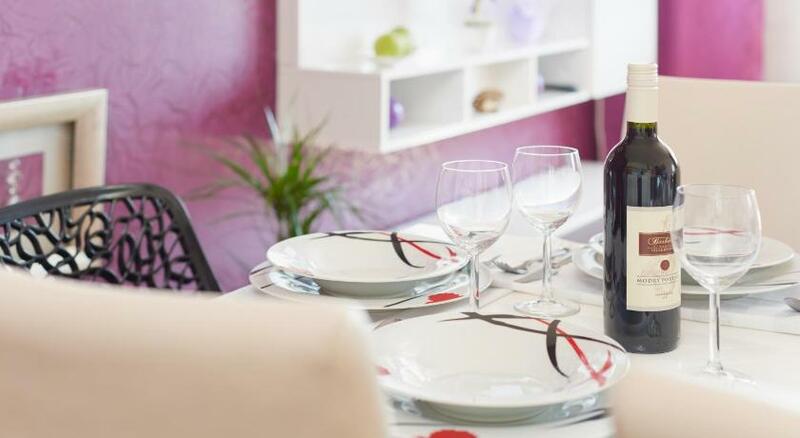 Situated in Prague, this apartment is 4.4 km from O2 Arena Prague. Guests benefit from terrace. Free WiFi is offered throughout the property. The kitchen features a dishwasher, an oven and a fridge and there is a private bathroom. Towels and bed linen are featured in this apartment. Prague National Museum is 5 km from Apartment Strancicka, while Wenceslas Square is 5 km away. Vaclav Havel Prague Airport is 17 km from the property.